The Producer’s Plug.com & DezDidIt Has Teamed Up To Drop The New Custom Made Presets For Image Line’s Gross Beat! 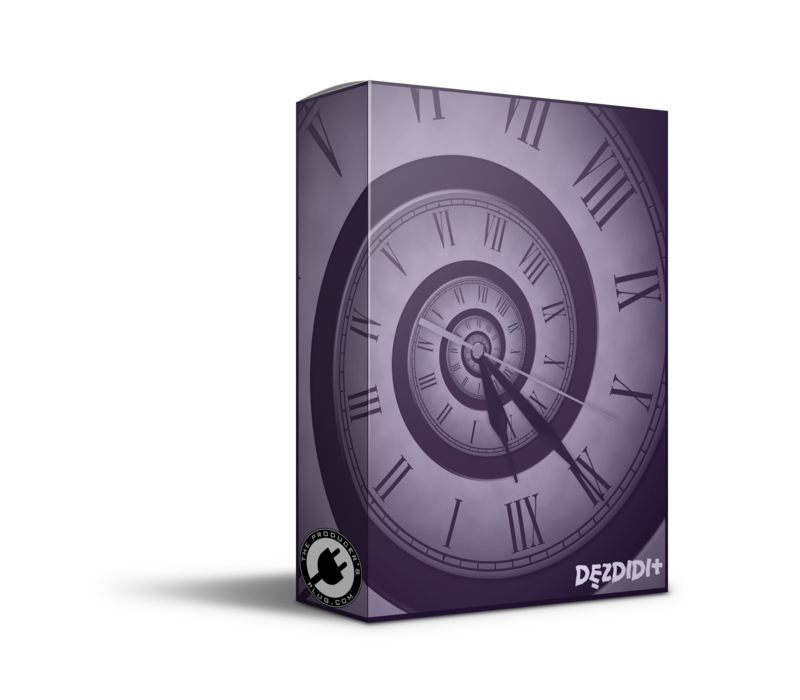 This Gross Beat Preset Bank Contains 36 Custom Presets All Designed By DezDidIt! Download Below & Also Check Out The Free Sample!